Hello! Thanks for stopping by, I hope you have a great day! RiverZora hasn't collected any medals so far. If you want to draw one, go right ahead! Either palpad me or comment if you have an offer! Should I change my username? I'd consider Akepas or Sechuran? 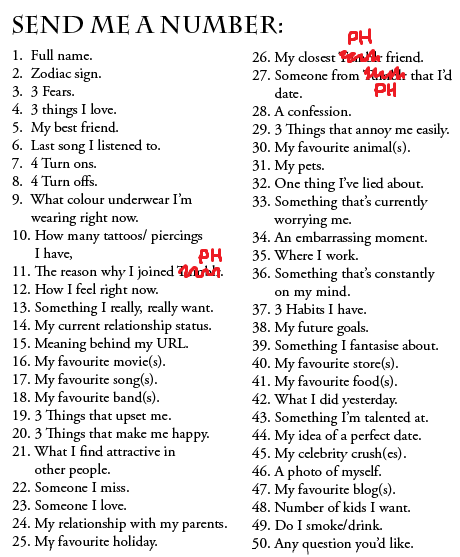 Choose the number that describes your opinion of me. 5- I'd like to be your friend! 10. I loaf u ヽ(ﾟ∀ﾟ)ﾉ!